The Jefferson Rotunda, University of VA, 1819-26. Jeffery Howe, Boston College. With links to a variety of resources just for your course, this guide is a great place to start your research! Remember that these are only some of the sources that may be useful to you. 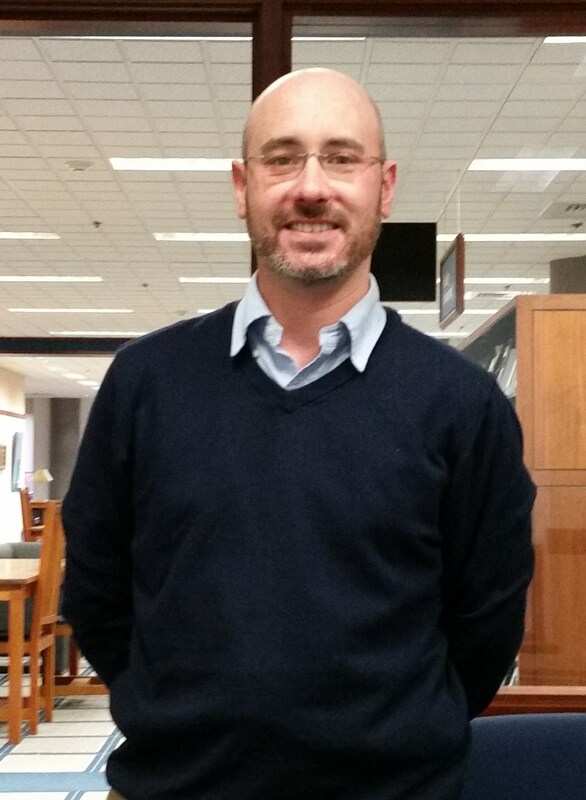 Please contact Josh Cohen for help with any of your research at cohenjp@etown.edu, x1453 or e-mail AskUs.